This film tells the story of Paul Simon’s landmark 1986 album, Graceland. Recorded in New York and South Africa, Graceland not only sold 14 million copies, but it was also named Album of the Year at the 1986 Grammy Awards. It brought the sound of South African music to audiences around the world. 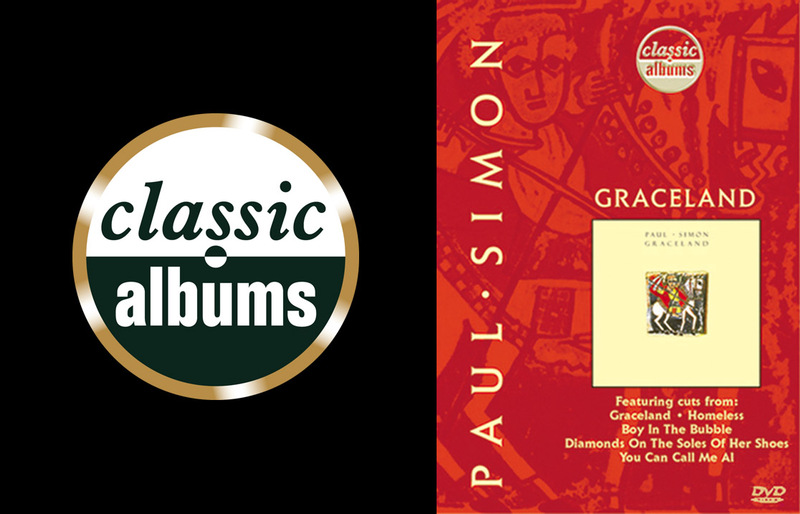 This acclaimed film shows how a career setback for Paul Simon precipitated the inspiration for Graceland, how he learned so much from the South African musicians he met, and how, in collaboration, a triumphant album was created.